In Zumba we take the "work" out of workout, by mixing low-intensity and high-intensity moves for an interval-style, calorie-burning dance fitness party! Once the Latin and World rhythms take over, you'll see why Zumba® Fitness classes are often called exercise in disguise! You will get total workout, combining all elements of fitness – cardio, muscle conditioning, balance and flexibility, boosted energy and a serious dose of awesome each time you leave class! ​Love Zumba? Learn to add power to your Zumba moves. Love Dance? Learn to stabilize your body and create fine lines. Love HIIT programs? Let the music join your workout and push you to your limits.STRONG by Zumba™ combines high intensity interval training with the science of Synced Music Motivation. In every class, music and moves sync in a way that pushes you past your perceived limits, to reach your fitness goals faster! Muscle sculpting, core firming, flexibility, and more! 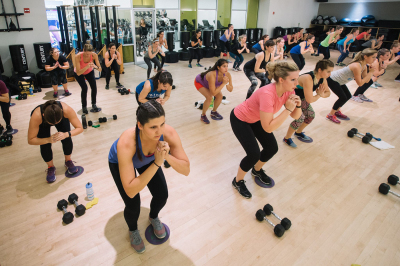 This low-moderate impact class will get you sweaty in no time! This class is designed to have our body be our equipment. We begin the class by warming up your body with a few lengthening exercises, followed by varies exercises targeting the gluteus, arms, legs, hips, core, and back. Also learn about proper form and injury prevention. Join us as we continue to challenge ourselves to grow! TRX stands for Total Body Resistance Excersie. It's all about movement. TRX believes in training movements, not muscles. Suspension Training bodyweight exercise develops strength, balance, flexibility and core stability simultaneously. It requires the use of the TRX Suspension Trainer, a highly portable performance training tool that leverages gravity and the user’s body weight to complete hundreds of exercises. Reggeaton Caliente - Coming Soon! 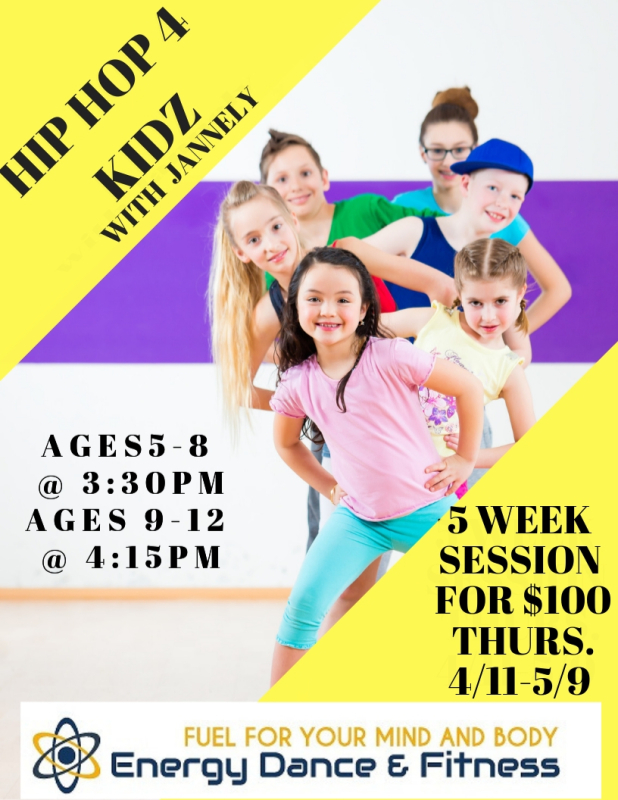 Moderate to high intensity freestyle class that ultimately challenges the full body physically! This class is intended to ignite the health components of physical fitness. Cardiorespiratory endurance, muscular endurance, muscular strength, flexibility and body composition will be achieved with the use of bodyweight, weights, bands, balls and more. Feel the changes in your body, both physically and mentally! Reggaeton Caliente is a fierce dance class that will leave you stronger, sweaty, and ready for more! Dare to try it…you are going to love it! It's Arms, Abs, and As#! Interval training with a combination of cardio exercises, free weights, and resistant bands! Allow your muscles to relax and release tension all through the body. This class incorporates different techniques to help you alleviate muscle soreness, body ache and stress, while improving flexibility and motion.